You may have noticed a new face around TPS on Mondays and Fridays, and it doesn't belong to a new family or staff member! 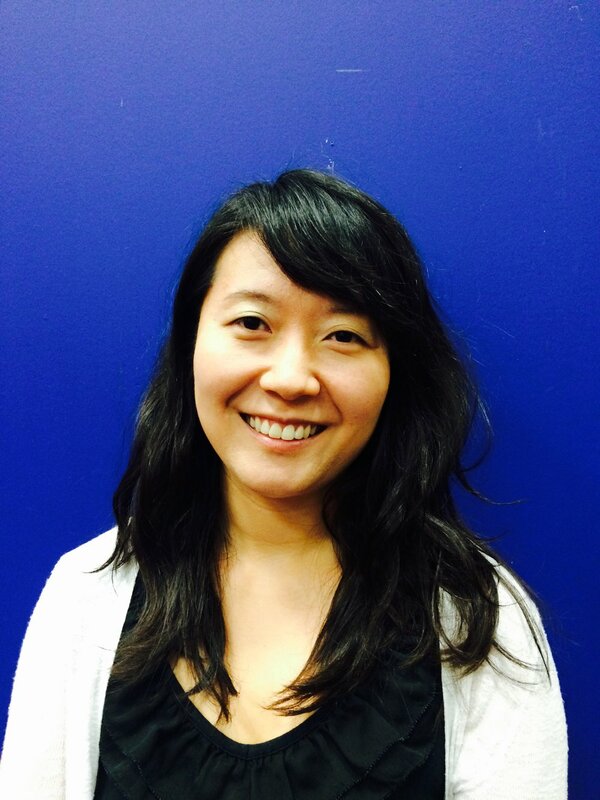 Anna Yang is a graduate student at the University of Pennsylvania Graduate School of Education (Penn GSE), and she is doing her internship at The Philadelphia School this school year. Anna says that she "is thrilled to be a part of the TPS community and to learn more about the school," and she "is excited to connect with everyone." Anna comes to TPS from Cambridge Friends School in Cambridge, MA, where she was the Lower School music teacher for Pre-K through grade 6. She has nine years of teaching experience in both public and independent schools in New York City and Boston. Anna is a graduate of Teachers College, Columbia University, with a M.A/ED.M in music education. Anna moved to Philadelphia from Boston with her husband, Andrew, a history teacher. She has a two-year-old daughter, Heidi, and she enjoys hiking and biking in her free time.